Now that we have selected our keywords and the tags are in place, our SEO Guide continues with Off-Page Optimisation. There are several activities that come in the purview of Off-Page Optimisation, but professionals attribute great importance to link building. Through links, search engines can estimate the popularity of domains and pages based on the number and popularity of other pages linking to them. In addition to that, they use links to calculate metrics, such as trust and spam. Organic: This is probably the ideal situation for any SEO professional. Creating engaging content that is worth sharing and the ability to create awareness about it, is the best way to make other authority websites (press, bloggers and news media) to send you traffic. This type of linking, often referred to as “natural”, boosts ranking and results to higher social sharing. To establish your position as an expert in your industry, make sure you build a corporate blog. If maintained correctly, your blog can create value for your audience and demonstrate expertise. Manual Outreach: This is a manual strategy that includes directories, link requests and exchanges. To begin with, register your website to local/global directories, then make sure you define a target group of blogs and online communities that you would like to work with. Once you have this list of contacts, reach out to create your own network of connections explaining why creating links to your website will be of benefit –you will often need to “return the favour”. You can also capitalise on your relationship with partners and your engaged-customer base. Self-Created: Another way to build links is to utilise places were comments are available, like forum signatures, blog comments, or user profiles. Search engines continue to devalue most of these types of links, so we suggest you use these websites/communities very carefully. In fact, you can find software that does the work for you by monitoring online conversations around a specific topic or keyword. Your contribution to the topic will still need to be valuable, otherwise you risk becoming spammy. Internal Linking is also important as it serves two main purposes. One, it interlinks related pages of the same website and two, it makes user navigation easier. Internal linking also helps search engines to understand how pages on a site are related and what the hierarchy is. 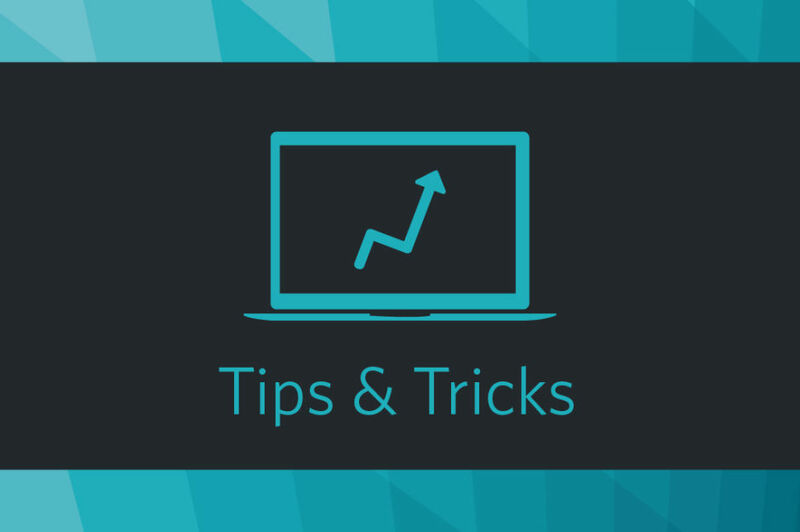 As a rule of thumb, use your keywords as the anchor text when building internal links. You can see our previous article on keywords here. Overall, it takes time and effort to create a link building pattern that works for your website. In the beginning, results might seem poor but remember: your ultimate goal is to create traffic of good quality that will not go away.